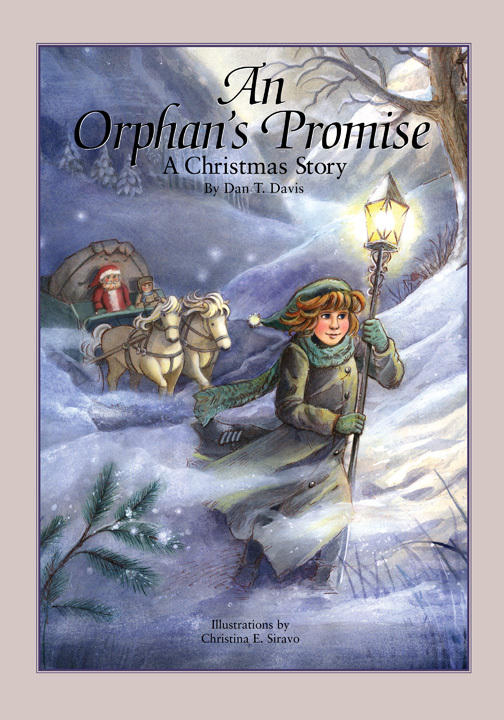 Christina E. Siravo makes her debut into the world of illustration with An Orphan’s Promise! Originally from Rhode Island, she now lives in Maine where she earned her BFA in illustration at the Maine College of Art. For four years, she has sung a cappella at an Italian restaurant and loves it. She has performed in several operas and enjoys musical theatre, costume design, and set painting. In the years to come, Christina plans to keep pursuing what she loves and to continue making art. 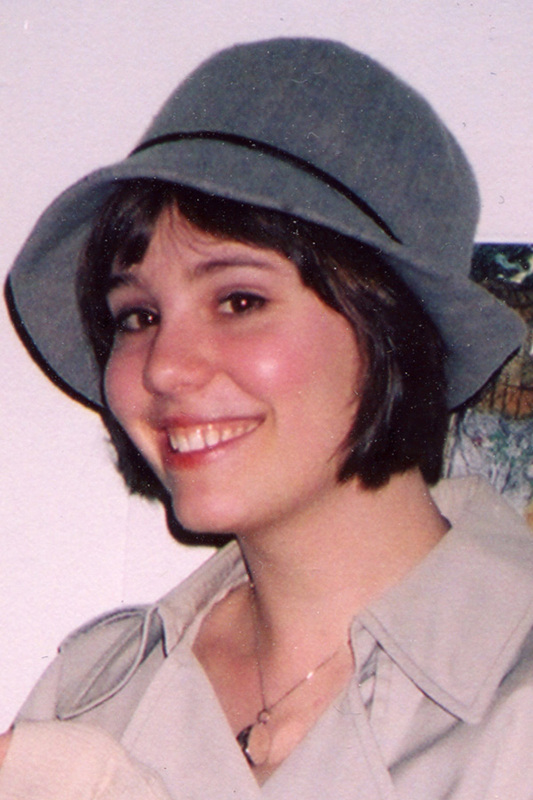 Christina has had a passion for the arts, illustration, and children's books since she was very small, and enjoys creating whimsical worlds, characters, and sharing her gifts with children. A glimpse into Christina’s inspirations and influences include: flying, nature, figure skating, funny and beautiful animations, dollhouses, cathedrals, oddly shaped trees, a balance of silence and music, and a dream to travel the world — maybe in a hot air balloon!